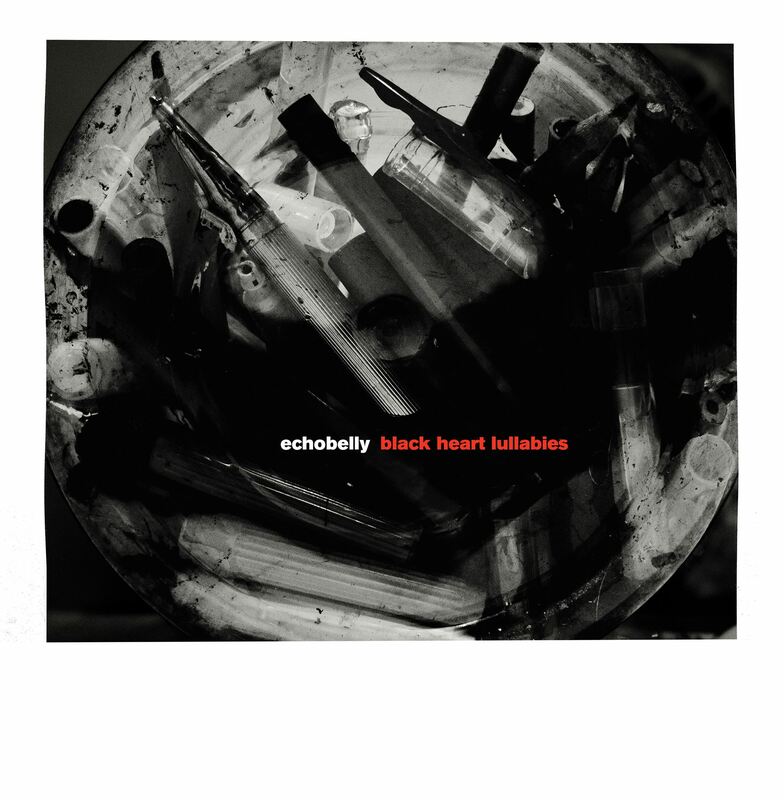 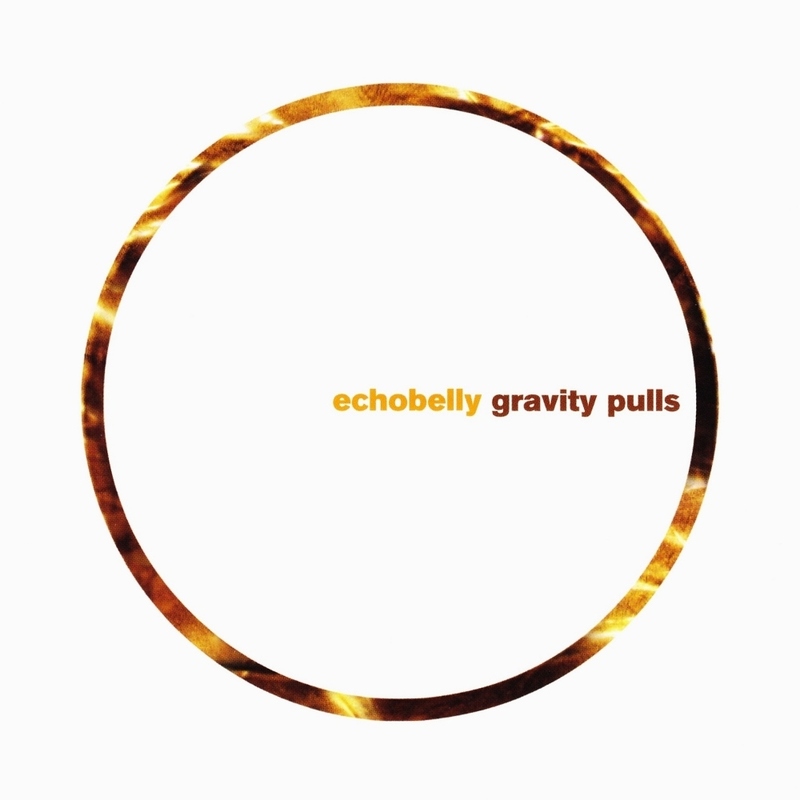 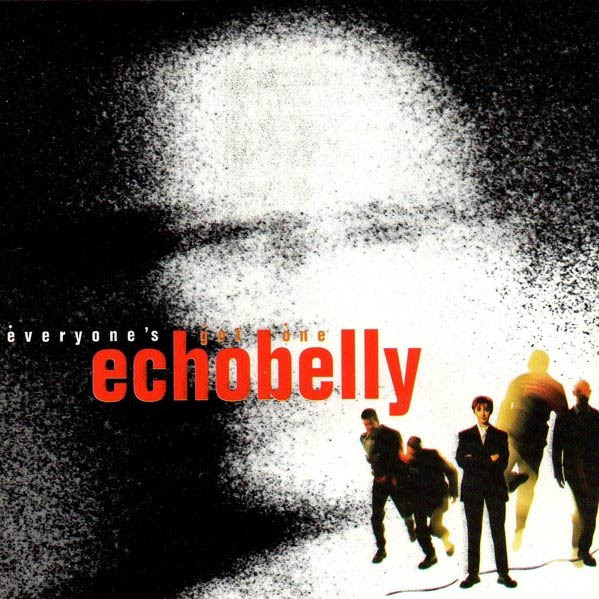 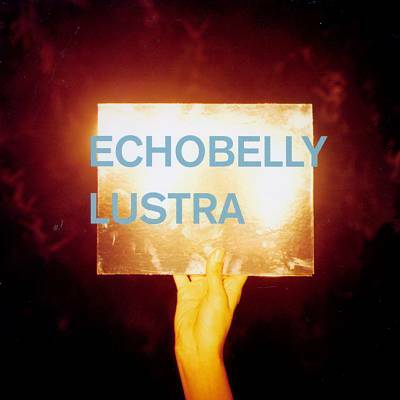 Echobelly released five albums between 1994 and 2004, including their debut, Everyone’s Got One, which charted at No. 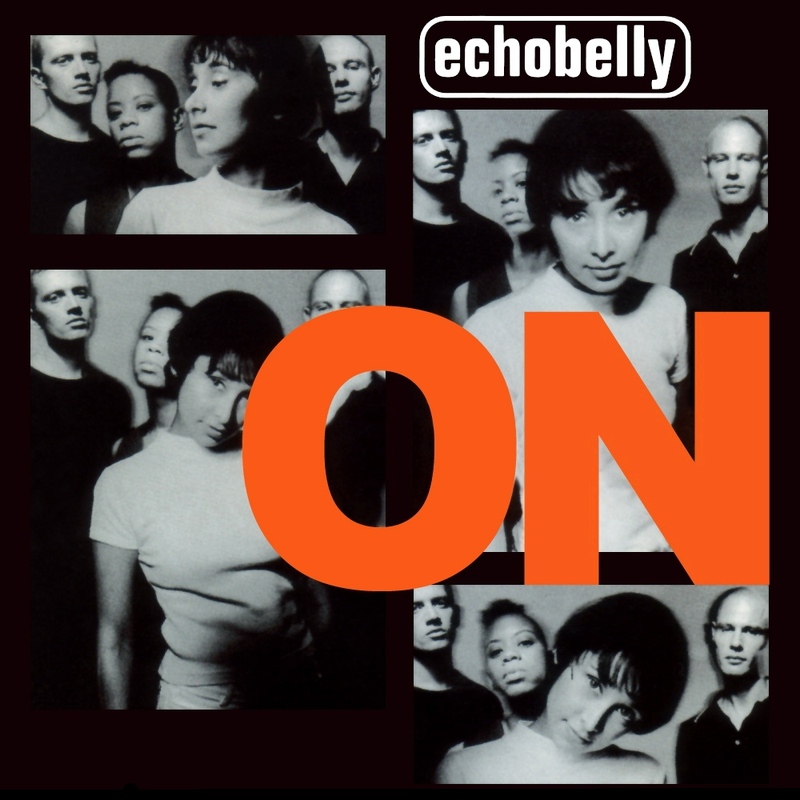 8 in the UK and it’s bestselling follow-up On, which reached No.4 in 1995. 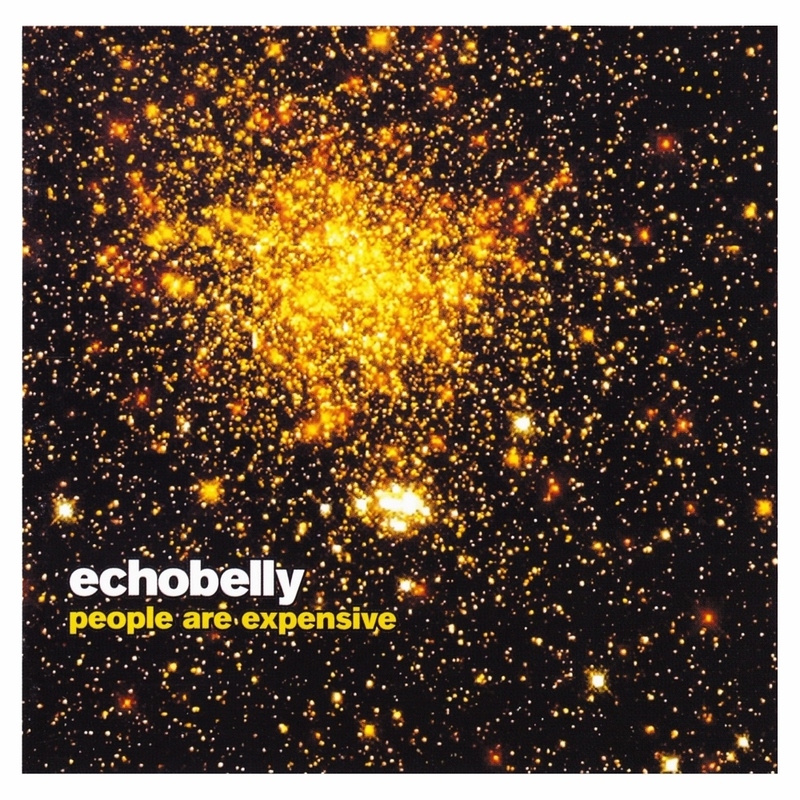 Both albums were expanded and reissued as deluxe CDs in 2014. 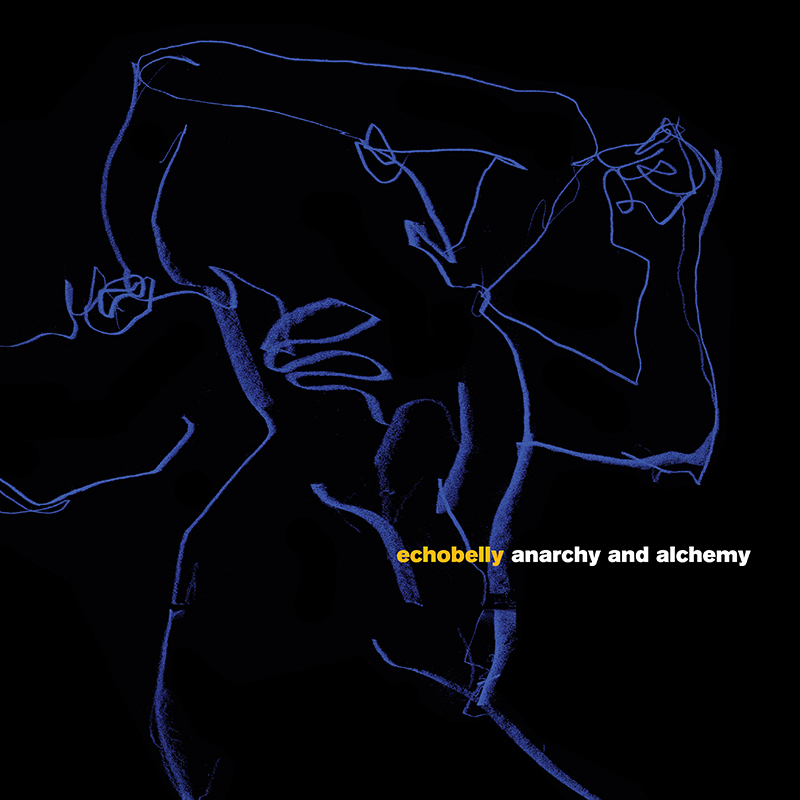 A sixth album, Anarchy and Alchemy was released in 2017 and a collection of B-sides, rarities and unreleased material was released in 2018 as a double album entitled Black Heart Lullabies.